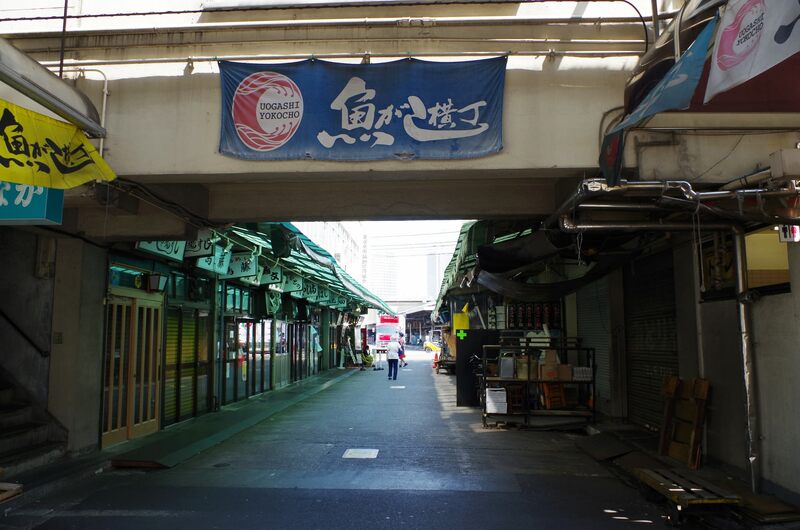 Washoku Kato is located in “Uogashi- yokocho “It was a restaurant area for the workers at Tsukiji Market. The restaurants were for food specialists. So they use carefully selected ingredients. 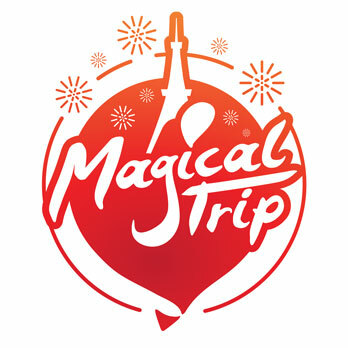 It’s getting popular place among travelers from all over Japan and world come to eat breakfast or lunch. 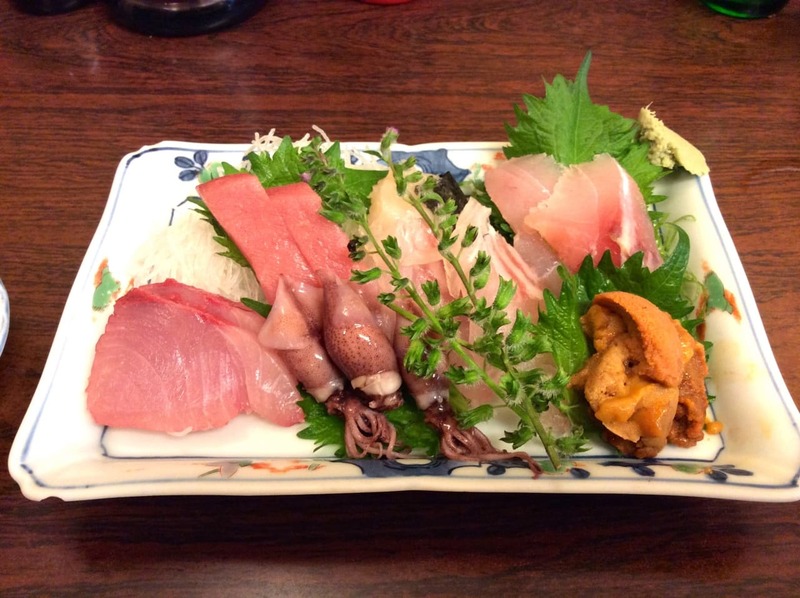 We’ll recommend you eat sea food at “Kato” in Tsukiji Inner Market. Restaurant with fresh fish. 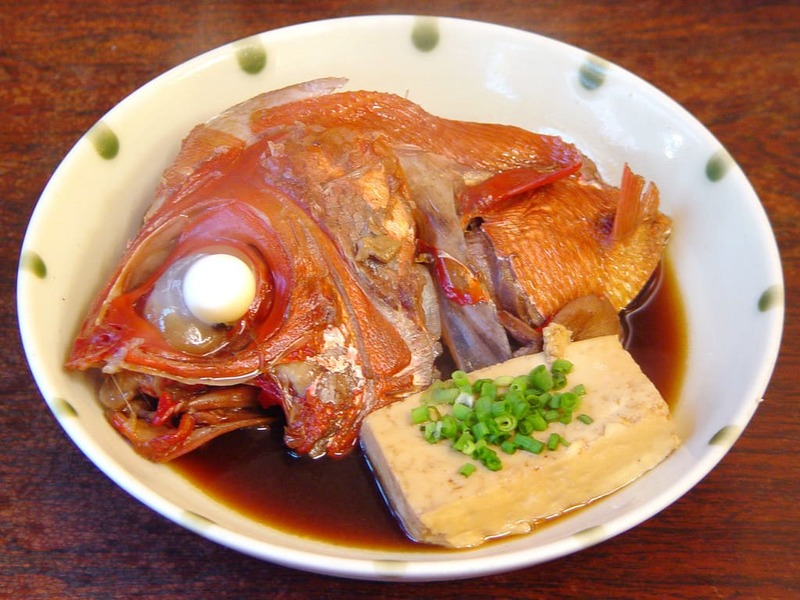 You can enjoy the tastes which are recommended by the professional people who work at Tsukiji. At ”Kato” you can eat fresh seafood direct come from Tsukiji Inner Market..
“Kato” is a popular Washoku restaurant specialized for seasonal fish. There are always 20 seasonal fish dishes. The fishes are fresh and tastes good. 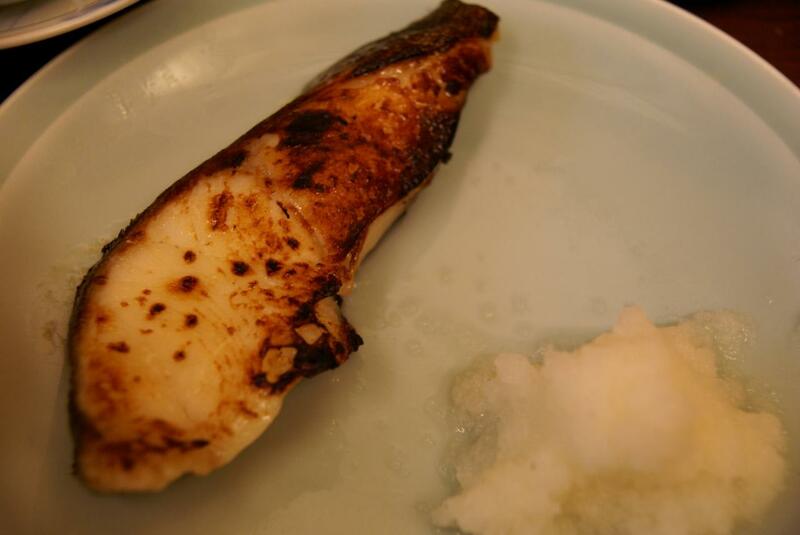 Popular dishes are salt-grilled fish or teriyaki. Cooked splendid alfonsino also delicious. Kabuto – The head of splendid alfonsino has a nice texture. Nukazuke also delicious. They start preparing fish when it’s ordered. So you can enjoy the taste of fresh made at any time. Assorted sashimi with fresh seasonal fishes has good texture. The kinds of fish for sashimi are depend on the purchase. So enjoy what you eat. You also can eat fish dish with rice as a set menu.